This part of the series deals with the various parameters of the chemical recovery boiler that are different from conventional coal and oil fired boilers. As the combustion in black liquor fired chemical recovery boiler takes place under a reducing atmosphere, the effect of various parameters are critical. The important properties include liquor composition, total dissolved solids, ultimate chemical composition, specific gravity and density, viscosity, specific heat, thermal conductivity, boiling point, surface tension, calorific value, latent heat of vaporization and solubility characteristics. Other properties that are mostly qualitative in nature, and not genera,l and very often used for comparison purposes are precipitation point, swelling volume ratio, foam index, etc. Black liquor is distinctly alkaline (pH varies from 10.5 to 13.5), but not caustic owing to the fact that a large part of the alkali is present in form of neutral compounds. The lignin has intense black colour shading to reddish brown on dilution and retains a dark straw to yellow colour even when diluted to 0.04% with water. It is foamy at low concentrations. Black liquor from the sulfate process is generally foamier than that from the soda process. The foaming increases with an increase in resin content of wood used for pulping. The amount of total solids in black liquor depends on the quantity of alkali charged to the digester and the yield of pulp. Under average conditions, black liquor going to evaporators will contain 14-18% solids for wood and bamboo. In general, the inorganic compounds in black liquor tend to decrease specific heat and thermal conductivity, increase density, specific gravity, viscosity, boiling point elevation, and have practically no effect on surface tension. The organic constituents of black liquor tend to decrease specific heat, thermal conductivity, and surface tension, and increase density and viscosity values. The data also shows that there are considerable differences among values for the different liquors attributed to the diversity of organic constituents in black liquors caused by the variation in pulping species, pulping conditions, and pulp yields. The black liquor obtained from agricultural residues, wheat straw, rice straw, and bagasse, etc. are characteristically different. Black liquor generally contains 50%-70% organics and 30%-50% inorganics. It also contains minor amounts of impurities such as lime, iron-oxides, sodium chloride, and alumina. High silica content is a major obstacle in any recovery process. The concentration of silica is particularly high in rice and wheat straw black liquors. The presence of silica leads to problems related to scaling, clarification, and precipitation. The non-wood fiber black liquors have a high percentage of silica: 4 – 6% (even more) in case of straw and 1.% in case of bagassee. Silica enters both as intrinsic and external silica with raw material and cooking liquors. The magnitude of silica for different liquors is: rice straw 3 – 16%, wheat straw 3 – 6%, bamboo 2 – 5%, bagasse 1 – 3%, and eucalyptus 0.1 – 0.8%. The density of black liquor varies from species to species for both wood and non-wood materials. The sp-gravity of BL at any particular concentration and temperature depends upon the ratio of organic to inorganic matter and increases with an increase in inorganic matter and decreases with an increase in temperature. The viscosity of black liquor is one of the most important properties controlling pressure drops, heat and mass transfer rates, mixing rates, etc. and plays a vital role in the design and estimation of piping systems, selection of pumps and their efficiency, estimation of power costs for pumping black liquor, deposition of scales in the evaporator tubes, diminishing the evaporation rate etc. and ultimately the overall economy and capacity of a recovery system. The viscosity of black liquor (62 – 64% solids) is usually reduced by preheating to a temperature of 110 – 120 deg C before spraying in the recovery boiler. The size distribution of the droplets in the black liquor spray to the recovery boiler depends upon the viscosity characteristics of liquor. At lower temperatures, storage and handling of strong black liquor poses problem. The higher heating value of black liquor depends upon the type of wood/wood mix and the type of pulp produced. The typical HHV of black liquor from different sources varies from 2700 kcal/kg to 4000 kcal/kg of dry solids. The higher heating value of black liquor is an important parameter in sizing a recovery furnace and significantly influences the combustion stability of the bed. The heating value of liquor is inversely proportional to the yield of pulp and depends on the raw materials. As the HHV increase, the carbon and hydrogen content of the liquor increase with a corresponding decrease in the sodium and sulfur content. 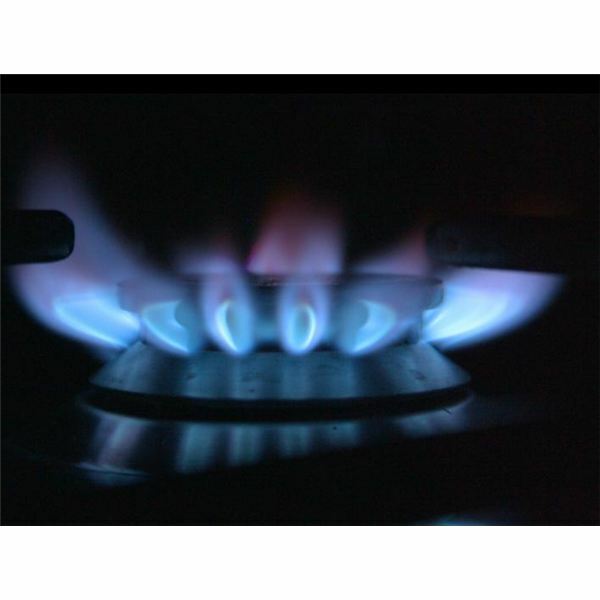 Hence, the losses due to dry flue gas and moisture due to hydrogen slightly increase. However, the heat of reaction correlation and heat in smelt decreases. The net effect is an increase in efficiency. 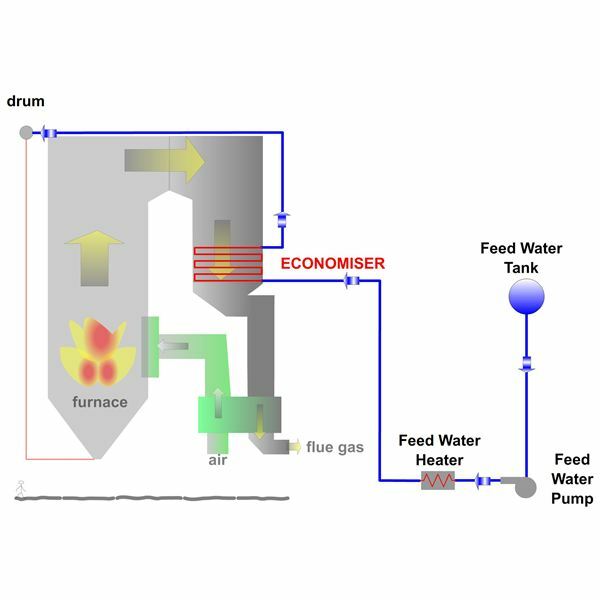 The feed water temperature entering the boiler has a direct effect on the steam output of the boiler as this will decide the total heat requirement. The quality of feed water and boiler water has direct bearing on the health of boiler pressure parts and outgoing steam purity. The feed water should be demineralised and have a dissolved oxygen content <0.007 ppm. Higher feed water temperature is normally adopted for better steam generation per ton of dry solids and to accommodate fuel characteristics. In chemical recovery boilers, the air temperature plays a very important role in performance and bed stabilization. It was a practice to use an air temperature of 130 and 150 Deg C for primary and secondary air. If a three level air system is present, then the tertiary air will be at ambient temperature. It has been found that under certain specific conditions, using 200 Deg C primary air really helps in chemical recovery boilers operation. This higher temperature, with proper selection of primary air nozzles and secondary air nozzle location and type, ensures a very stable bed. Smelt Water Explosion in Chemical Recovery Boiler – Explosion in chemical recovery boiler is caused by physical change of state of water when it comes in contact with smelt in the boiler hearth. The damage caused by smelt-water explosion is by the unidirectional wave that gets formed during the liquid to liquid interaction. 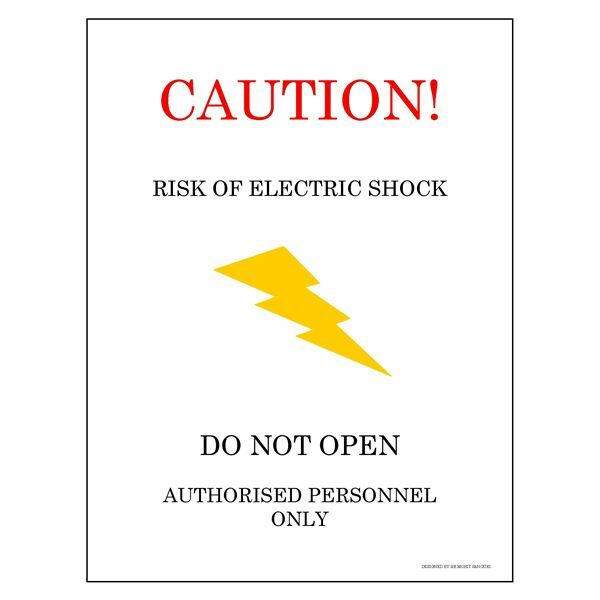 Steps to Evaluate Boiler Explosion – Boiler explosion causes long outage and loss of generation. It can cause loss of life and property. 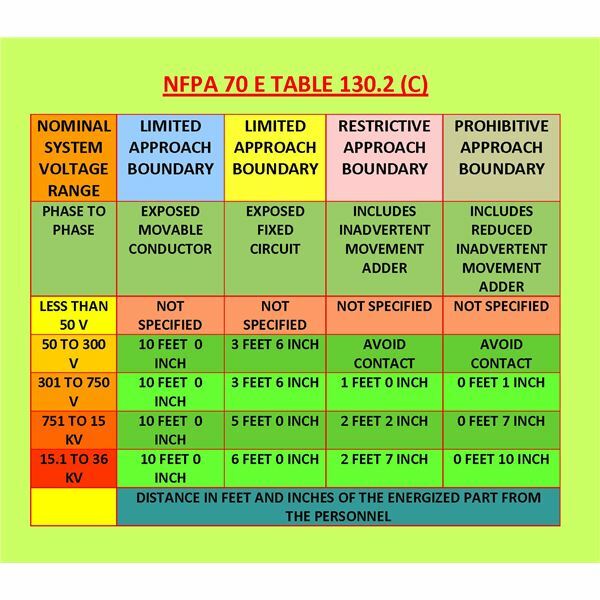 NFPA has collected data on explosion and has large number of standards which guide to prevent explosion. Evaluating the cause, documenting it for corrective and preventive action is essential. Understanding Tube Failures in High Pressure Boilers – Boiler tube failures are inevitable. There are twenty-two primary reasons for tube failures in a boiler. It is true that being forewarned is being forearmed. Knowledge and good operating and maintenance practice reduce tube failures. Chemical recovery boilers are the heart of the paper making process. The first part of this series deals with various function and types of Chemical recovery boiler in pulp and paper plant, then Effect of Various Parameters on Chemical Recovery Boiler Operation and finally Performance Optimization.